For ages 3-5 years old, no sign-up required. Wednesdays beginning March 6 @ 3:30pm. 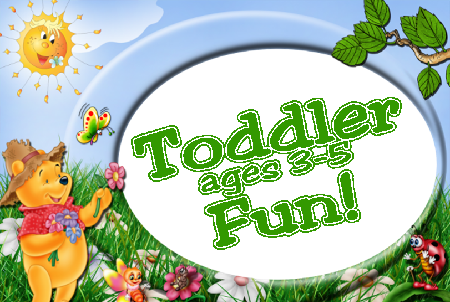 Join us for some SpringTime crafts, stories and games!